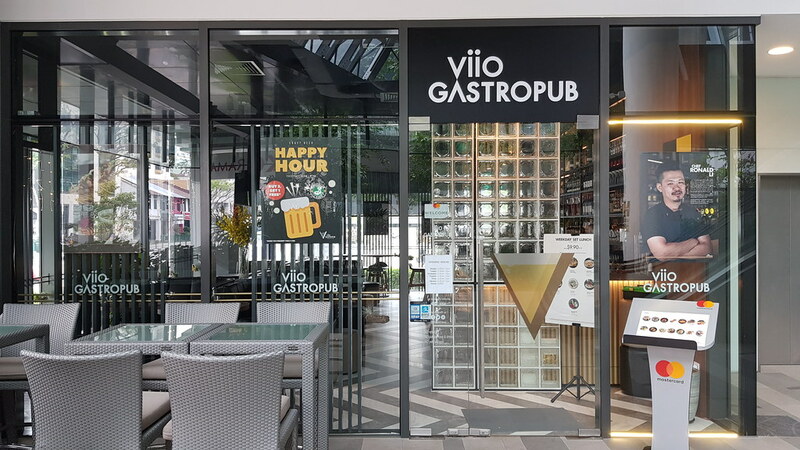 Situated in the heart of Balestier, just next to Zhongshan Mall is Viio Gastropub – the latest upscale casual dining restaurant in the Balestier neigbourhood, helmed by Chef Ronald Li who has an impressive history of culinary experiences at high end restaurants and hotels over the years. Featuring a menu of specially curated pasta and donburi, they have an affordable weekday lunch set option from 11.30am to 2.30pm as well. Each main comes with house greens and soup of the day, starting from $9.90++ onwards. They also sport a lineup of fresh craft beer on tap to cater to the casual happy hour gatherings as well. 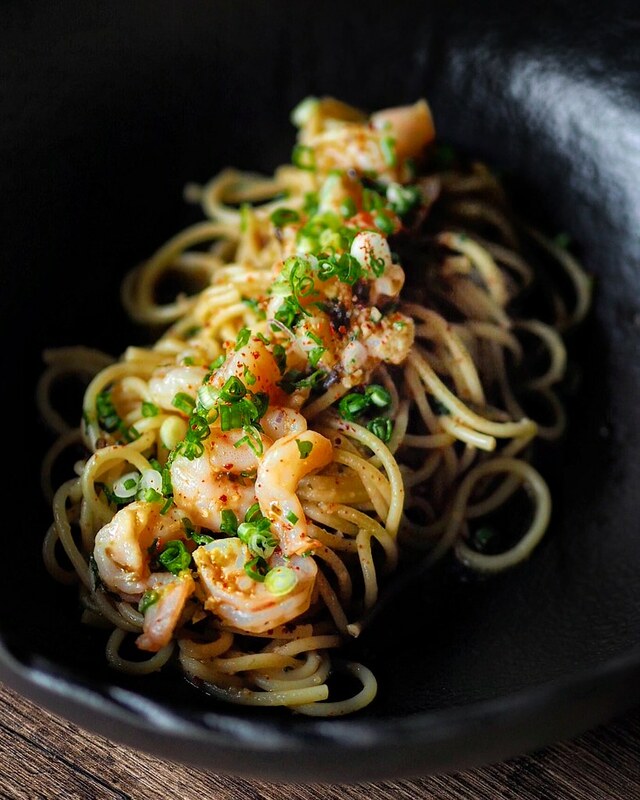 We had the Spaghetti Aglio Alio with Prawns ($9.90) which features al dente pasta tossed in a homemade prawn and olive oil mixture, giving the dish a fragrant aroma and a subtle hint of spice. Paired with plenty of small shrimps atop which has a crunchy sweet texture. Although I wished plump juicy prawns were used instead but for the pricing, it is rather value for money. 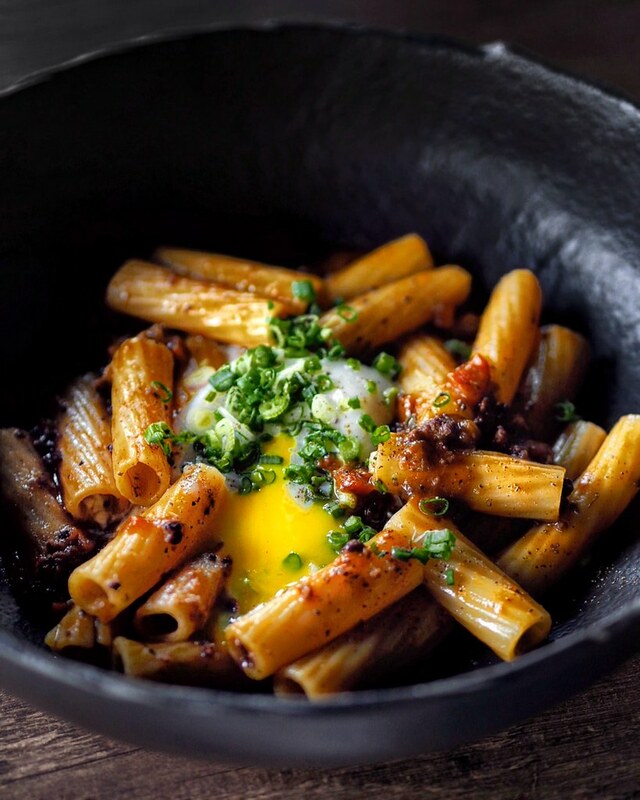 The al dente chewy texture of the pasta for the Rigatoni Bolognese with Onsen Egg ($12.90) was pure enjoyment on its own. The dish is cooked in a flavourful bolognese sauce to elevate its flavours. Not forgetting a flowy onsen egg to gel everything together as well. 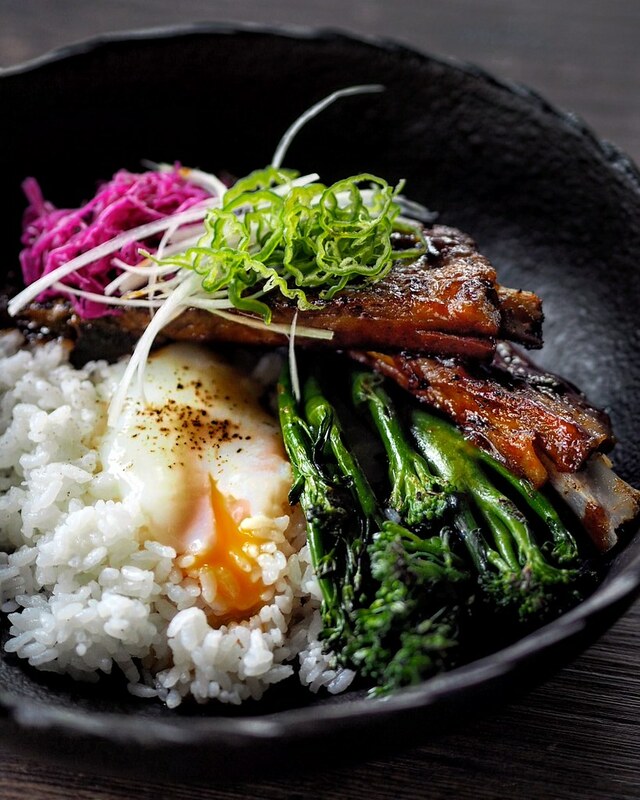 A personal favourite is the BBQ Pork Ribs Donburi ($14.90) which features flavourful slabs of pork cooked till tender, and seasoned with a marinate to give it a tinge of sweetness. Also comes with complements of seasonal vegetable and pickle to add another flavour and texture dimension to the dish, as well as to cut through the richness of the BBQ pork ribs. Break into the oozy onsen egg to meld all the elements in the bowl together. The Duo Wagyu Beef Slider and Chips ($16.90) is served with a side of fries. Although mini in size, the beef patty sandwiched in between the buttery toasted buns was thick and succulent. 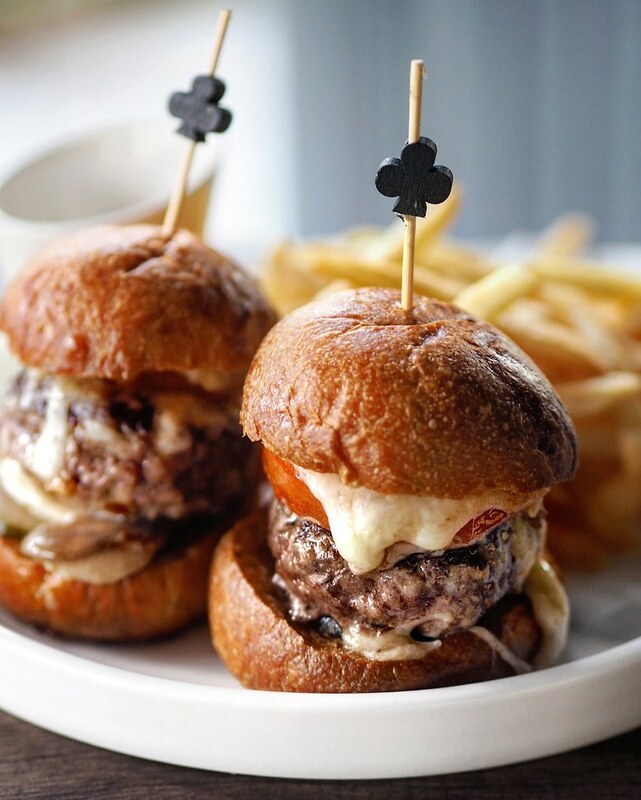 Each slider also comes with tomato, melted cheese, oyster mushroom and pickle, which adds some sweetness and crunch to the sliders. 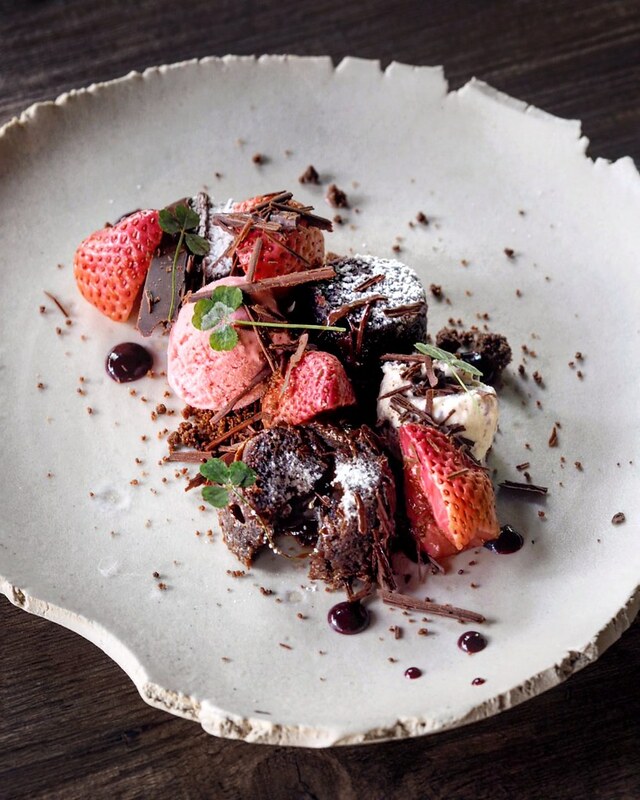 End the meal on a sweet note with their D.Chocolate Fondant ($14). Featuring a beautifully plated desserts of two mini chocolate lava cakes with assorted berries and mango sorbet, which adds a sour flavour to complement the richness of the chocolate. My only gripe is that the chocolate cakes did not flow, and would be better if there is more chocolatey goodness in it. 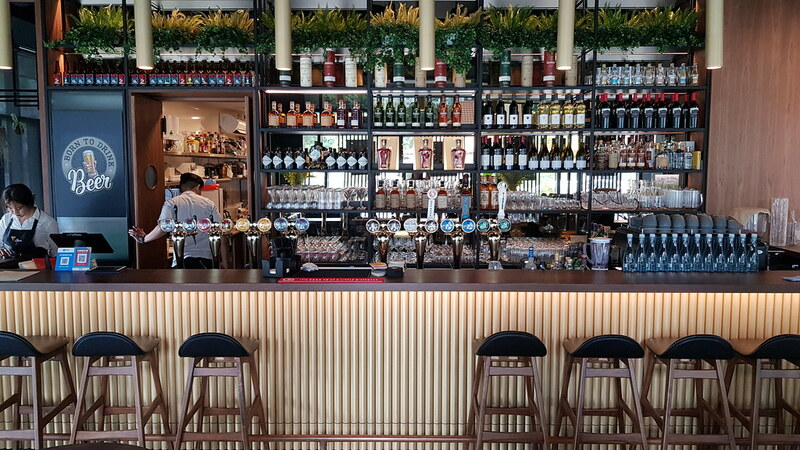 Overall, we were impressed with flavour-focused menu at Viio Gastropub, with the lunch set deals being an extremely worthy deal especially for people working around the area on the weekdays.